Intro: A 22 fl. oz. bomber with no bottled on or best before date. Poured into a snifter glass. Appearance: Black in colour with a thin brown head that dissipated quickly to a ring around the glass and left only sparse to no lacing. 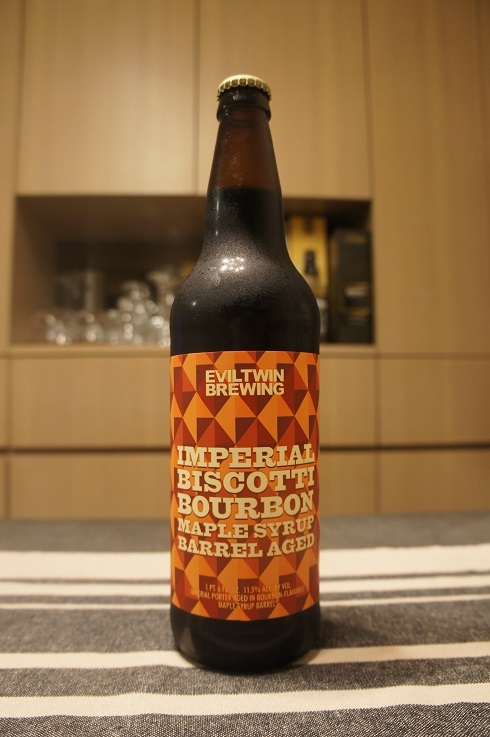 Aroma: Bourbon, chocolate, pancake batter, molasses and maple. 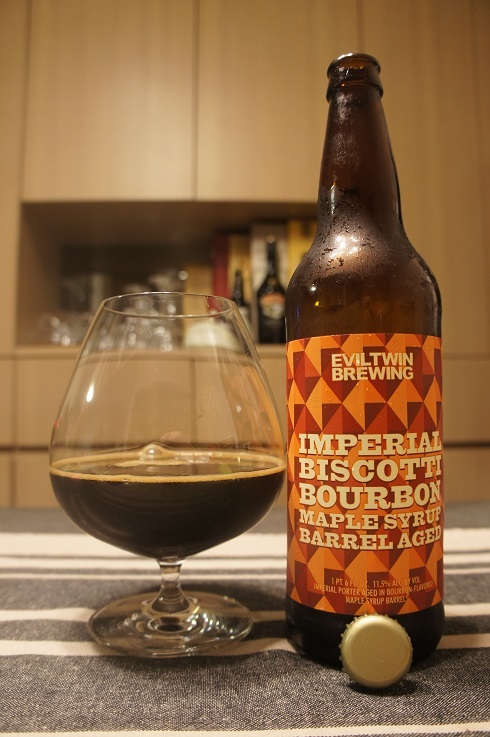 Taste: Sweet maple, oak, bourbon, chocolate, caramel and coffee with hints of vanilla and soy. 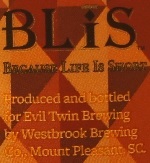 Mouthfeel: Creamy, full to medium bodied with low carbonation. Overall: It’s sweet, but luckily only on the borderline of being too sweet for me. I also get some maple flavours, but prefer it to be even more distinct. But despite this, it was still a nice an enjoyable dessert beer.